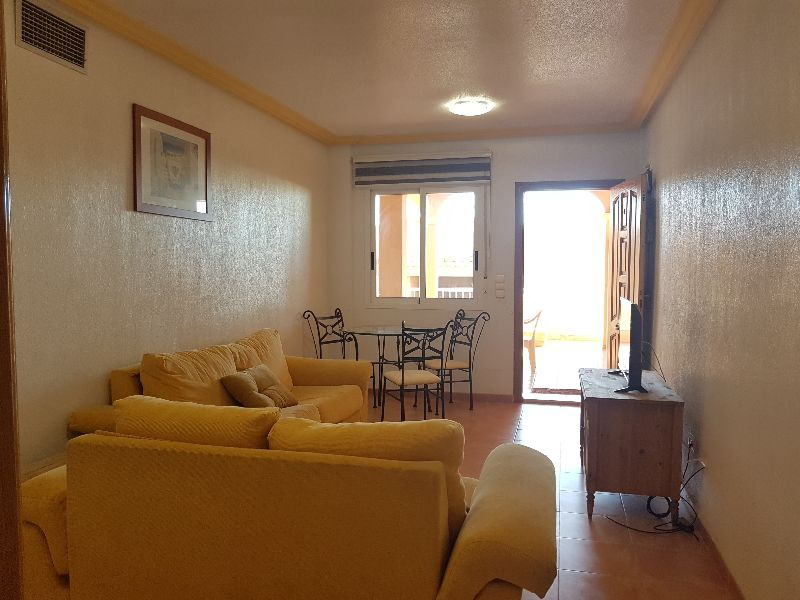 ** REDUCED ** 2 bedroom apartment in Mojacar with sea views! 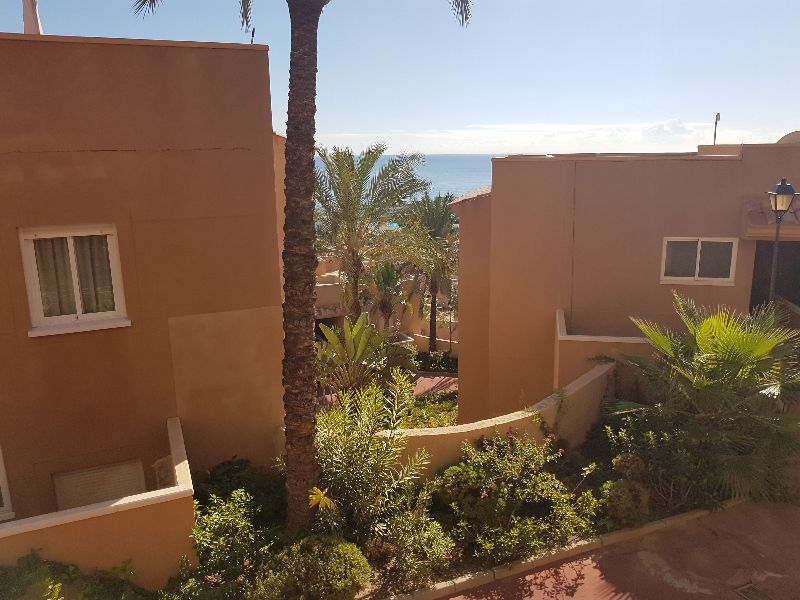 ME844	- ** REDUCED ** 2 bedroom apartment in Mojacar with sea views! 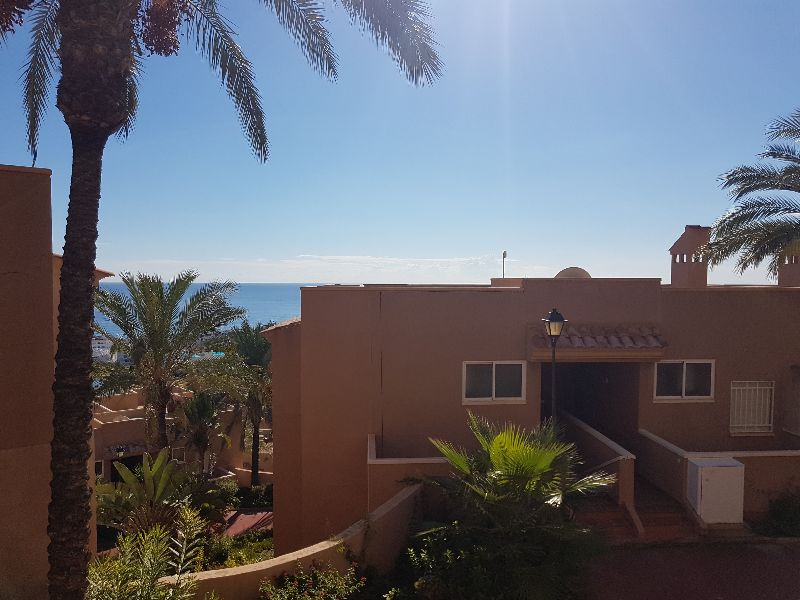 ME844 - ** REDUCED ** 2 bedroom apartment in Mojacar with sea views! 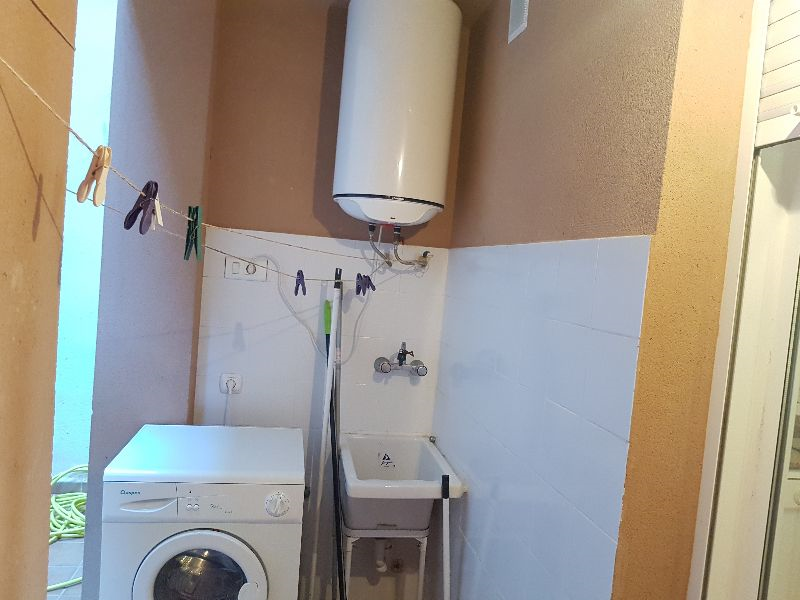 This ground floor 2 bedroom apartment of 57m² build with 1 bathroom is in great condition. 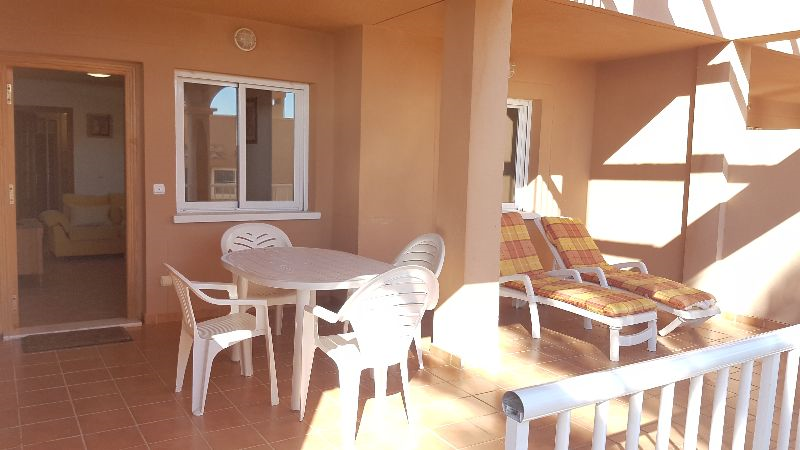 The terrace is 27m² terrace, equipped kitchen, furnished, south facing, views to the beach, green areas, swimming pool, ... 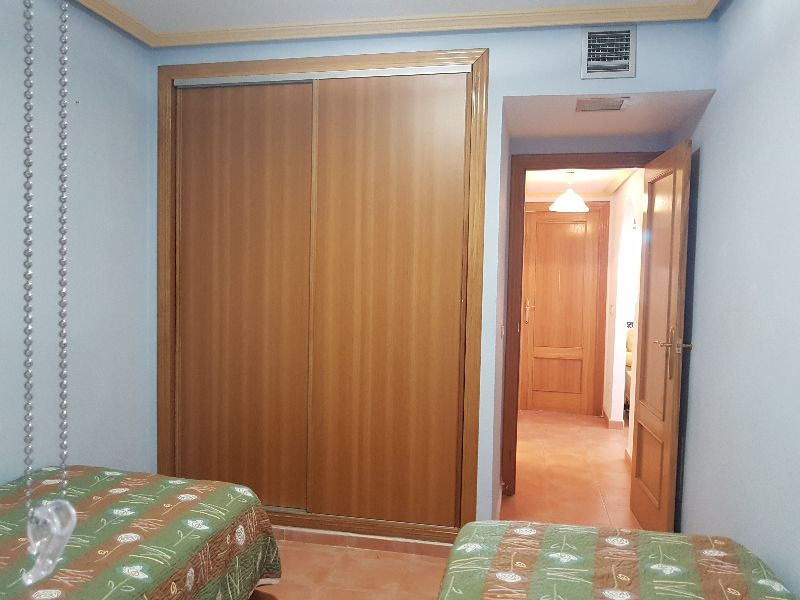 Fully furnished house next to the Marina de la Torre golf course. An ideal place to enjoy the beach, restaurants of the area and the Golf. 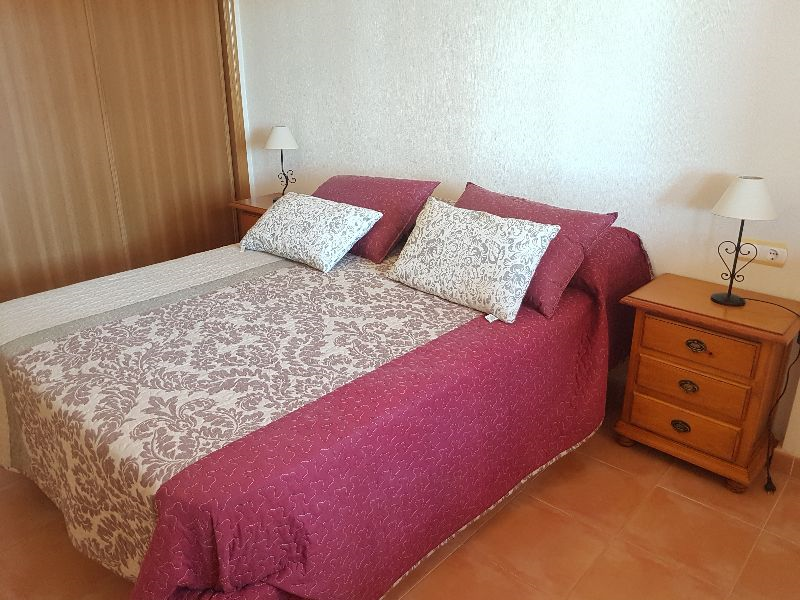 It is ideal both for living all year, for holidays or even holiday rentals. 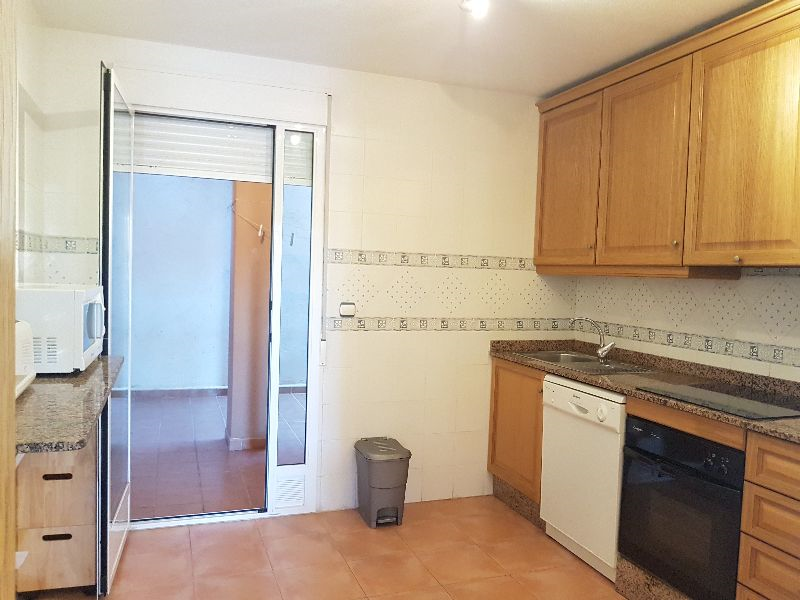 Dining room, independent and furnished kitchen with access to the interior patio of about 15 m2 built with washing machine, electric heater and sink. 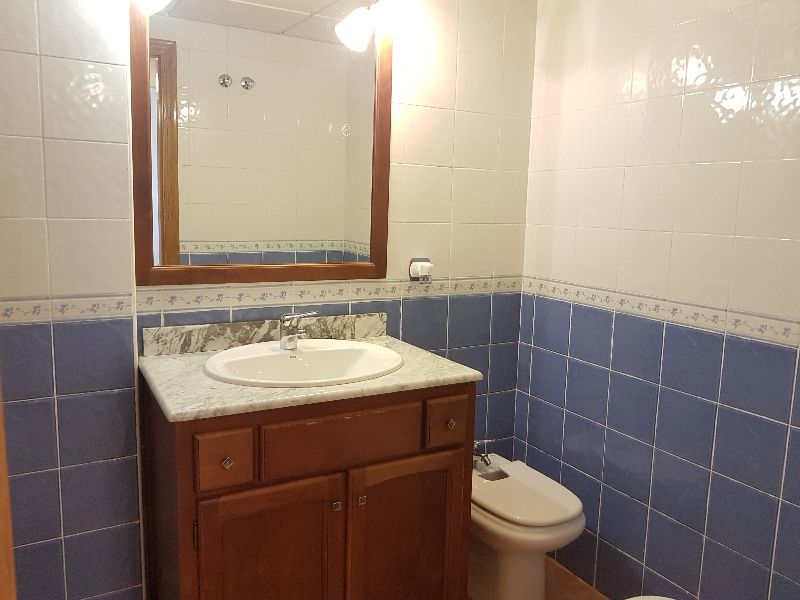 It has two bedrooms with fitted wardrobes and family bathroom. 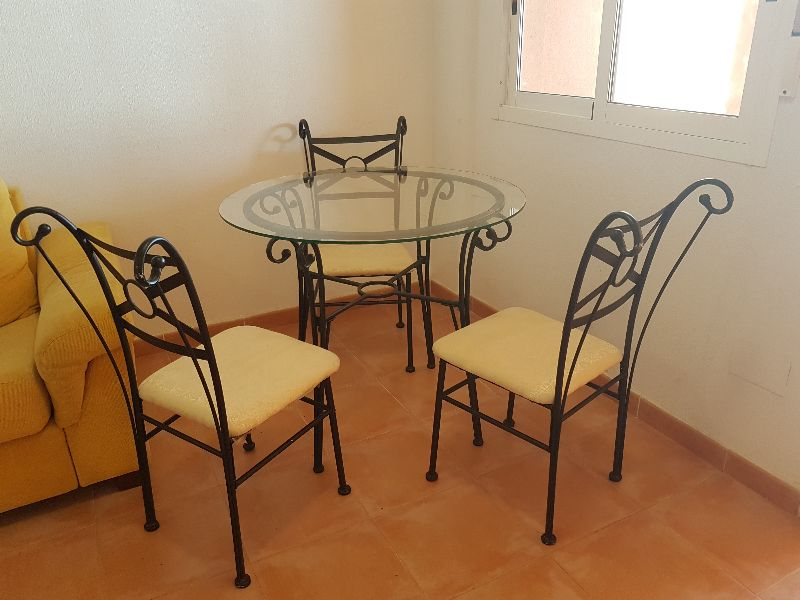 The apartment is to be sold fully furnished and has pre-installation of air conditioning. The Urbanization has green areas and two outdoor swimming pools. It is located in the Marina de la Torre Golf Course. In the area there are two restaurants, two beach bars and a shopping area. It is minutes away from the charming fishing village of Garrucha where you can enjoy its famous red shrimp. The health centre is less than 10 minutes away, as well as schools. 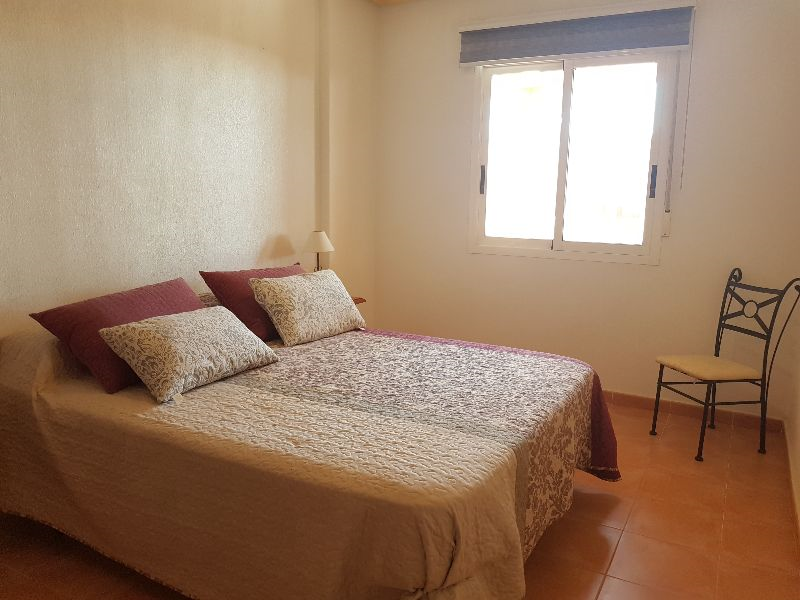 Almeria and Murcia airports are 1 hour away and Alicante airport 2 hours away. 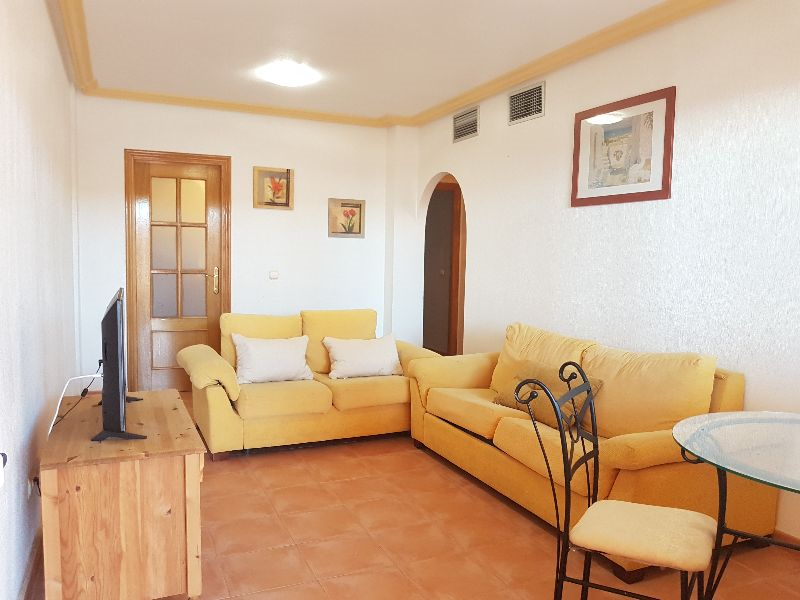 I would like more information regarding the property ME844, ** REDUCED ** 2 bedroom apartment in Mojacar with sea views!